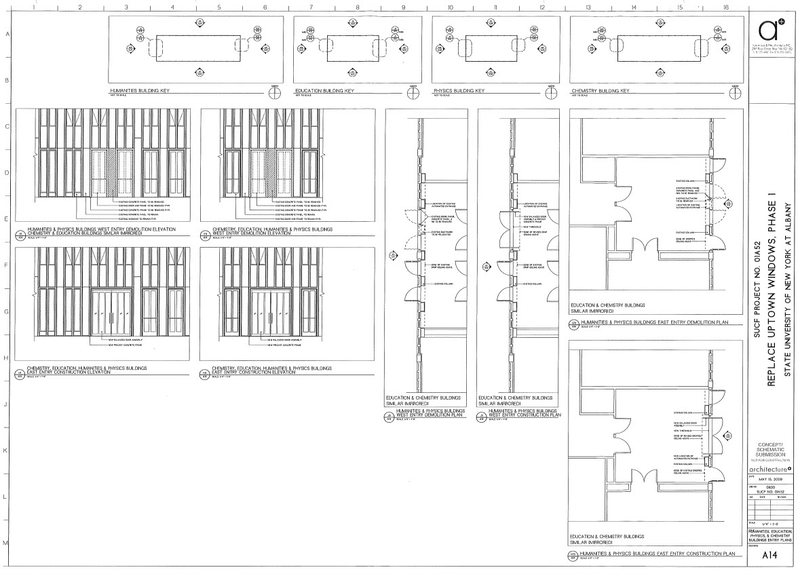 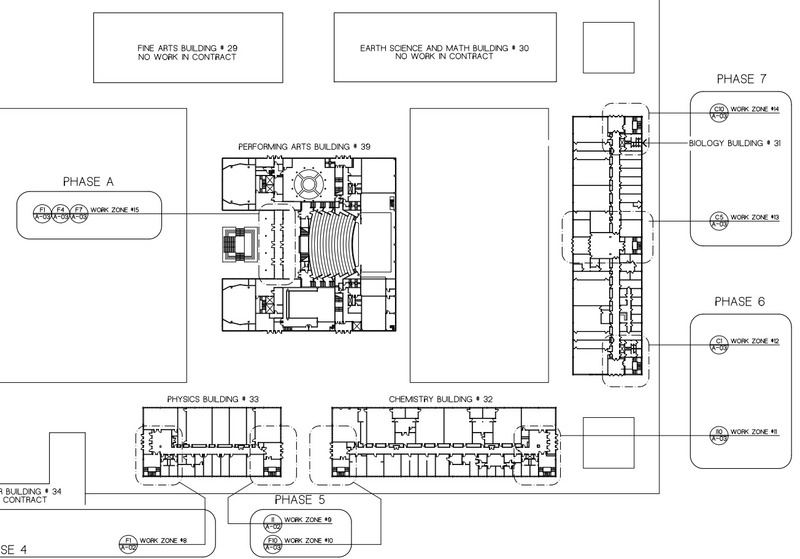 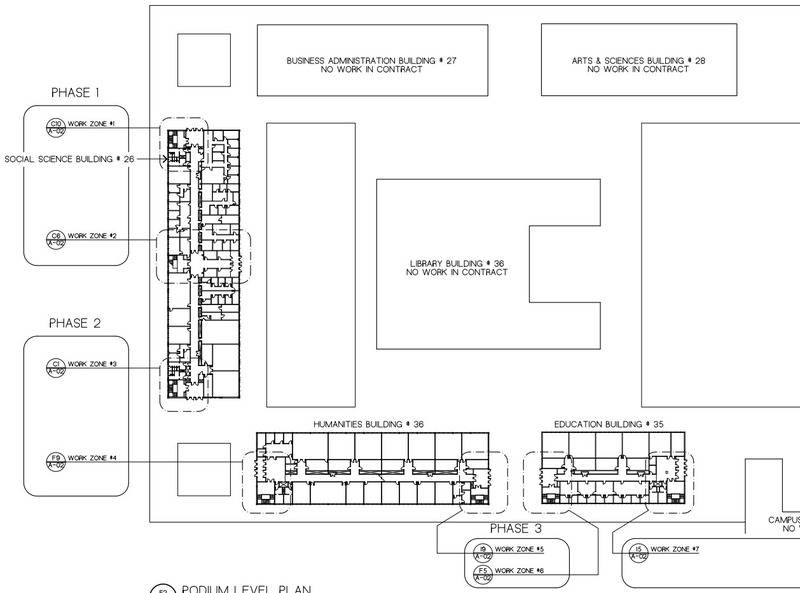 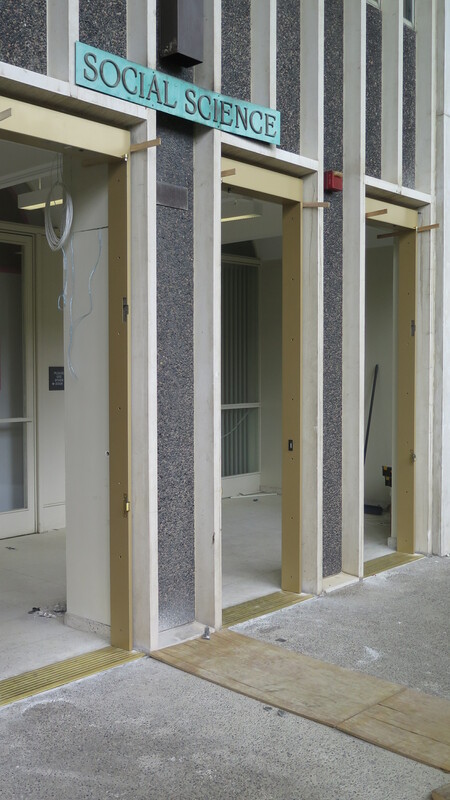 This project replaced sets of 1960’s-era steel exterior door systems on the Academic Podium. 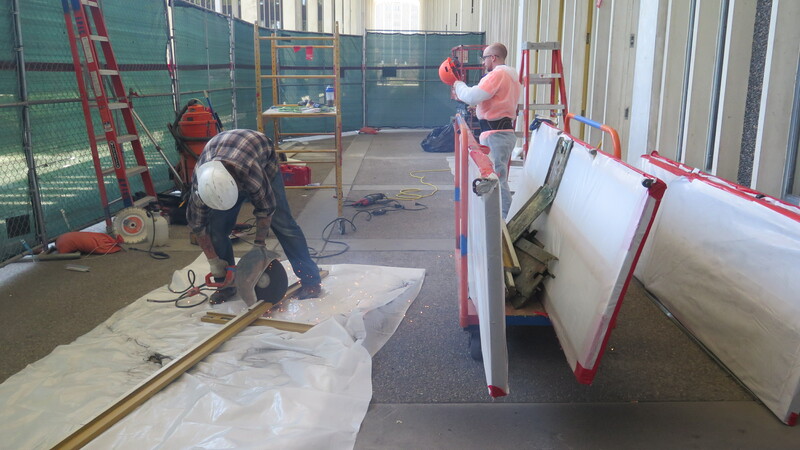 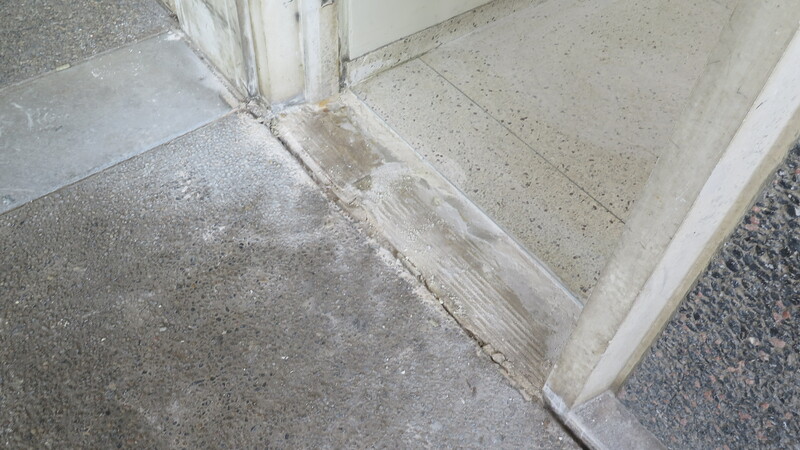 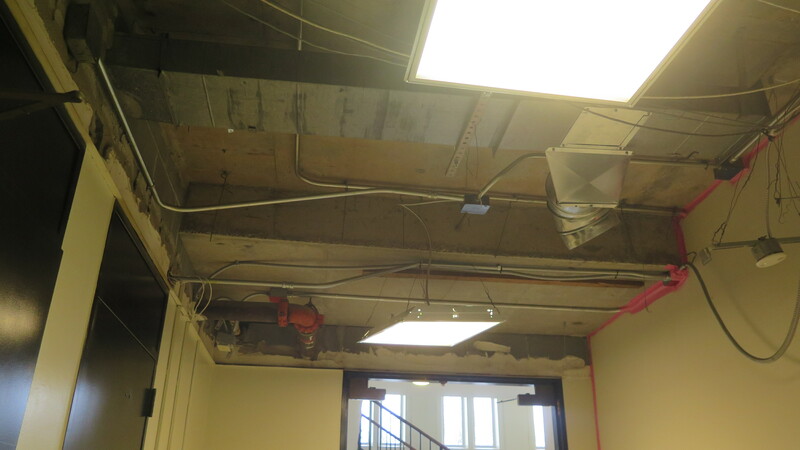 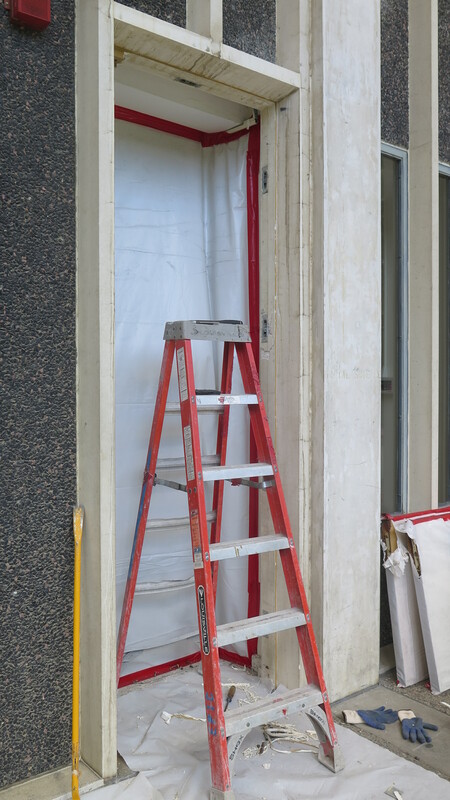 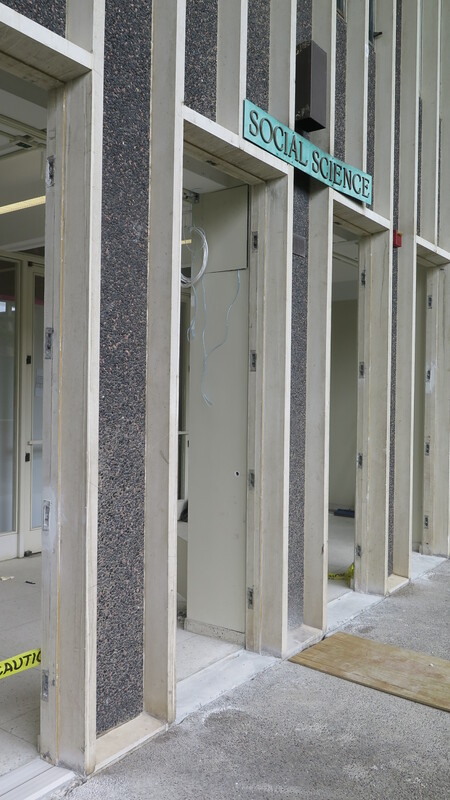 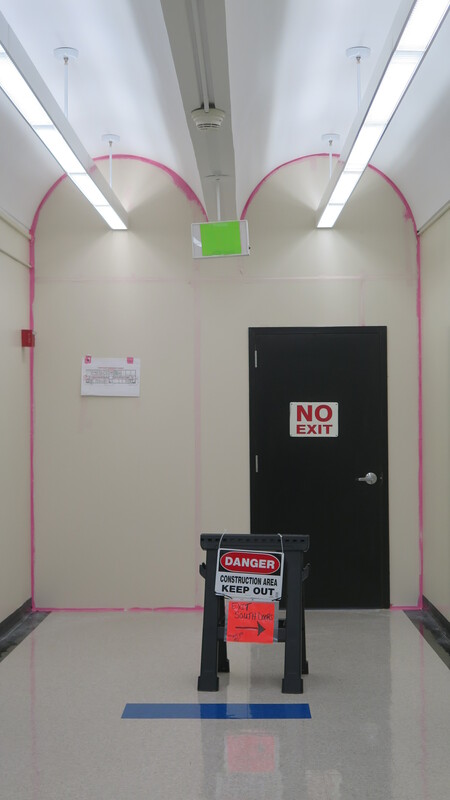 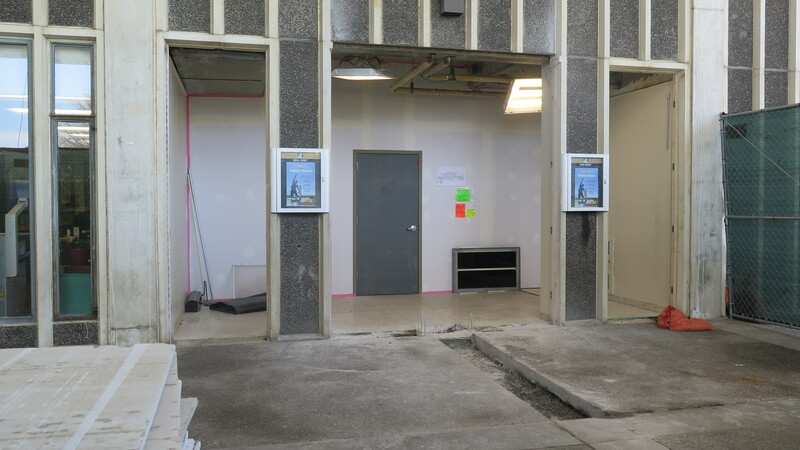 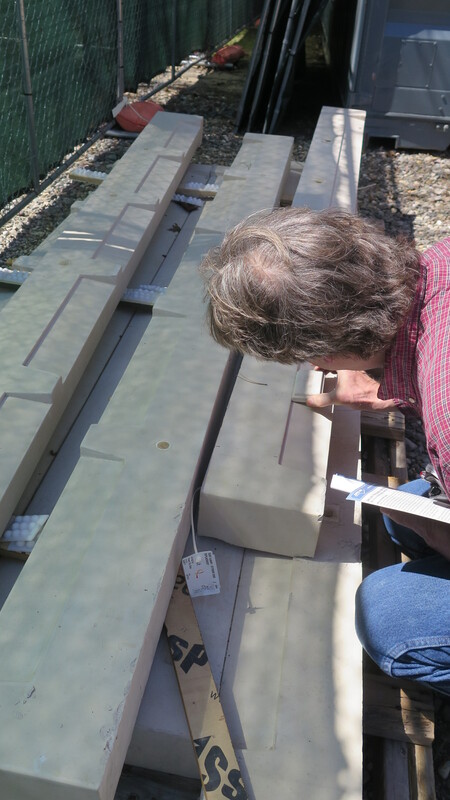 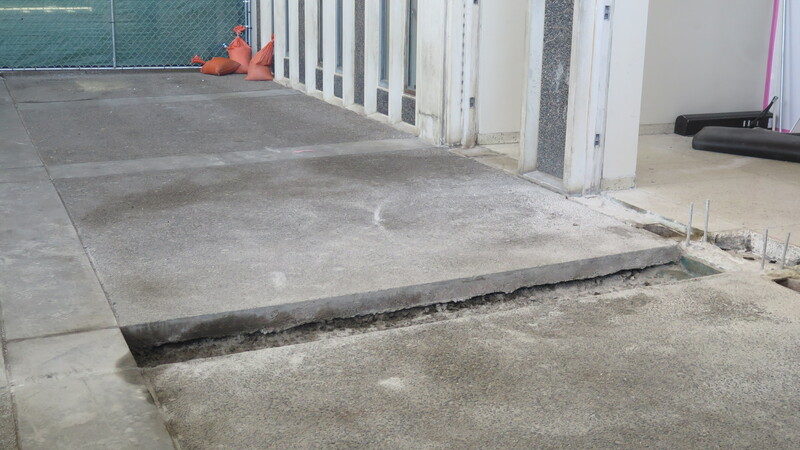 Replacing these doors was a core deferred maintenance need as they were in poor condition and continued to provide ongoing maintenance and operational challenges to the University. 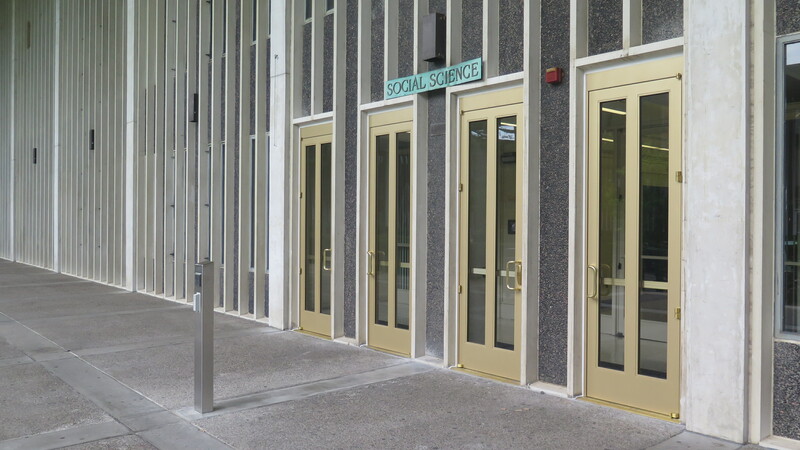 The campus community was certainly aware that old steel doors were heavy and difficult to open. 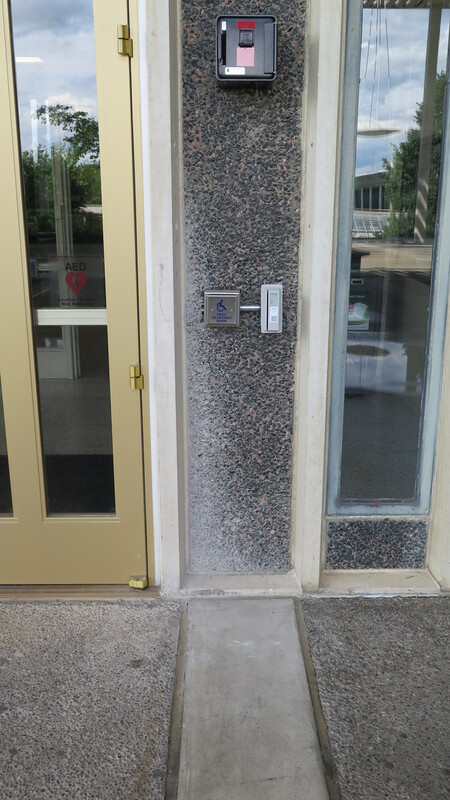 In addition, these doors were not ADA compliant. 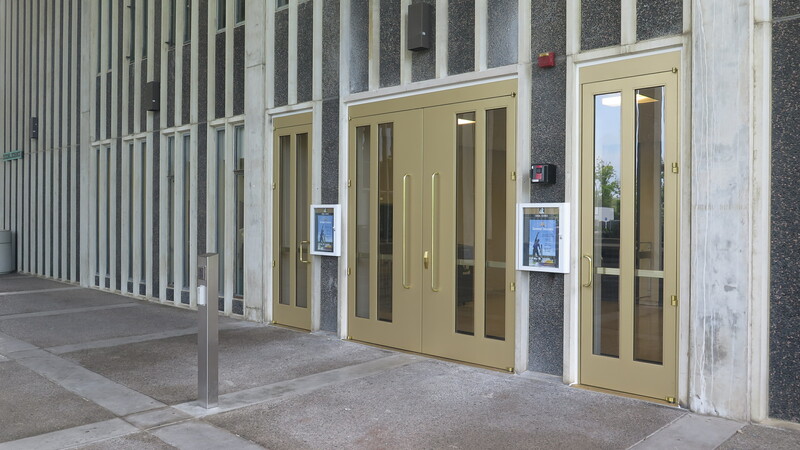 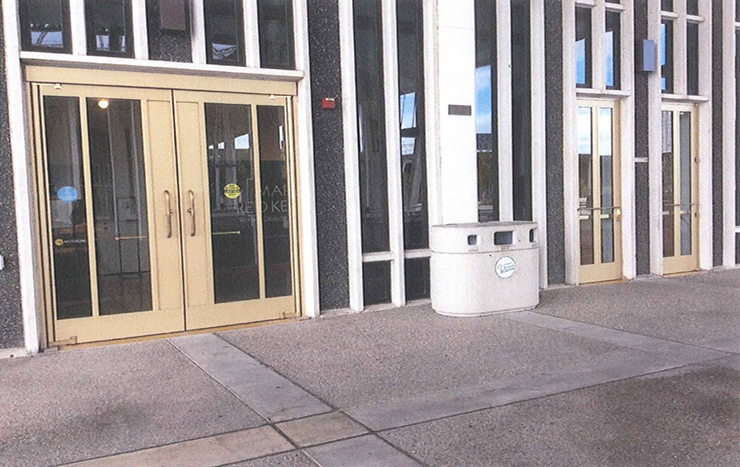 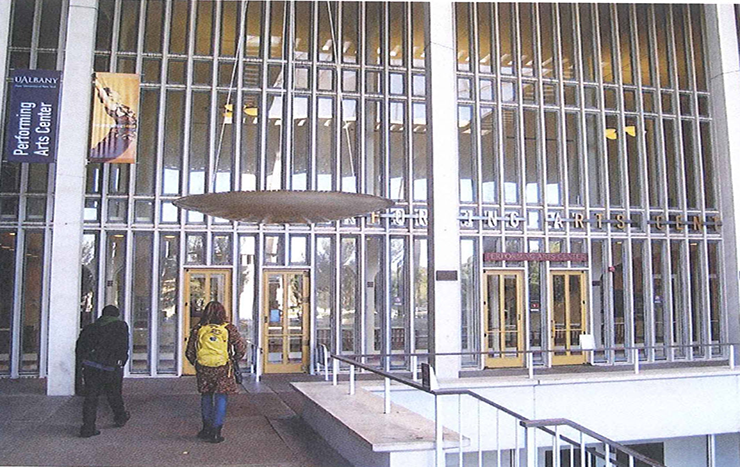 In their place, the University installed lighter, easy functioning aluminum/glass panel doors and hardware similar in style and function to those previously installed in main entries of other Podium buildings, such as the Campus Center, Fine Arts, Arts & Sciences, and Library. 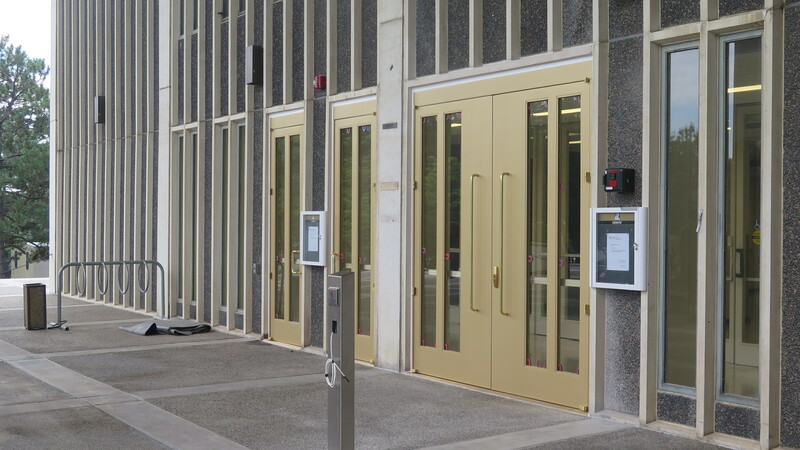 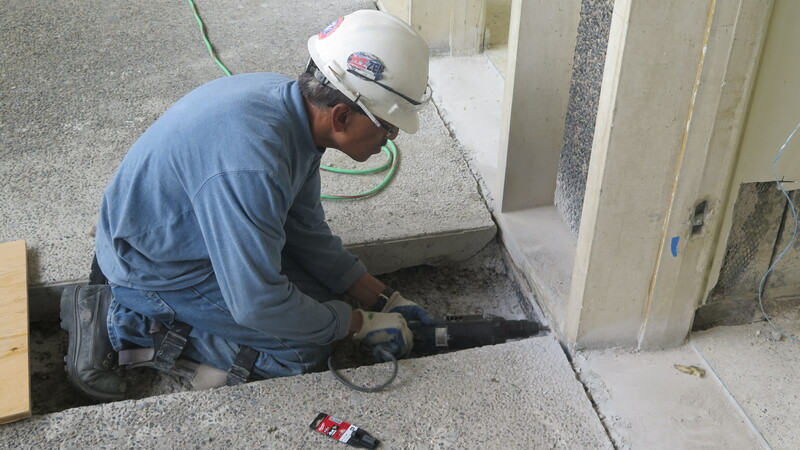 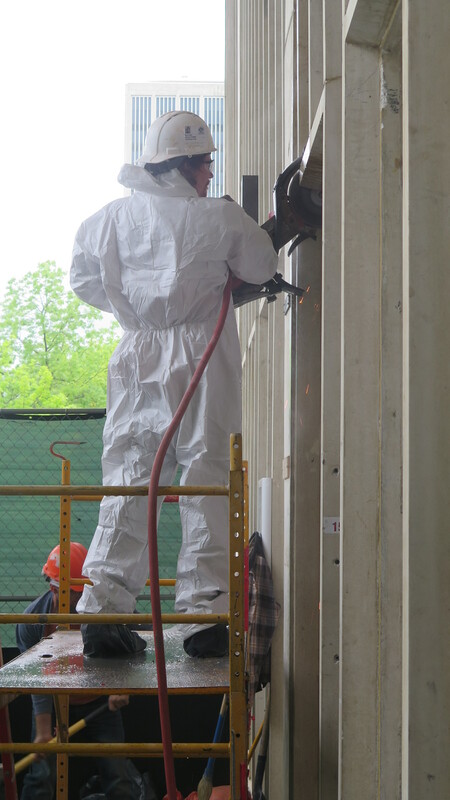 This project replaced exterior main entry doors in the following locations: Biology, Chemistry, Physics, Education, Social Sciences, Humanities, and the Performing Arts Center. 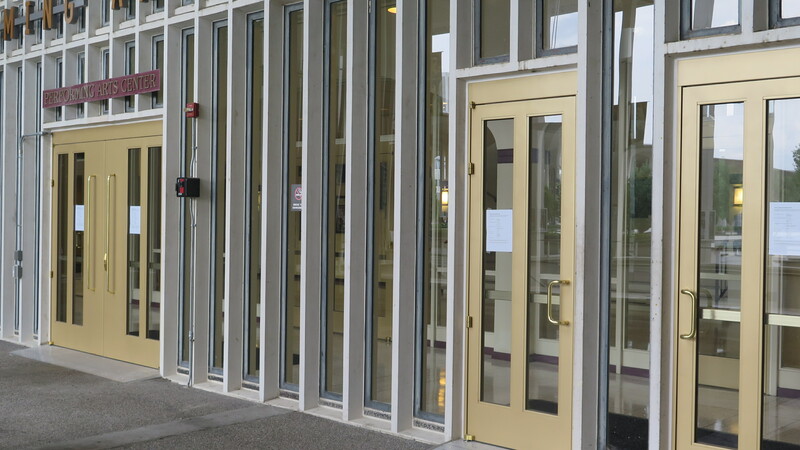 Other doors in other locations will be addressed in subsequent years. 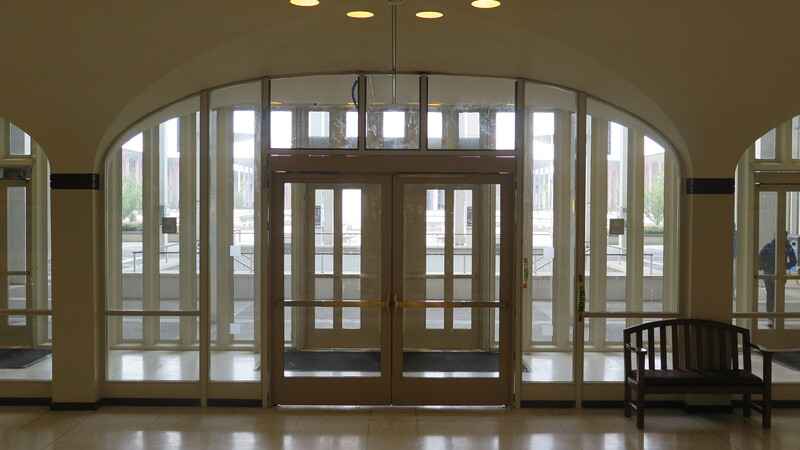 Work is complete on all entry doors. 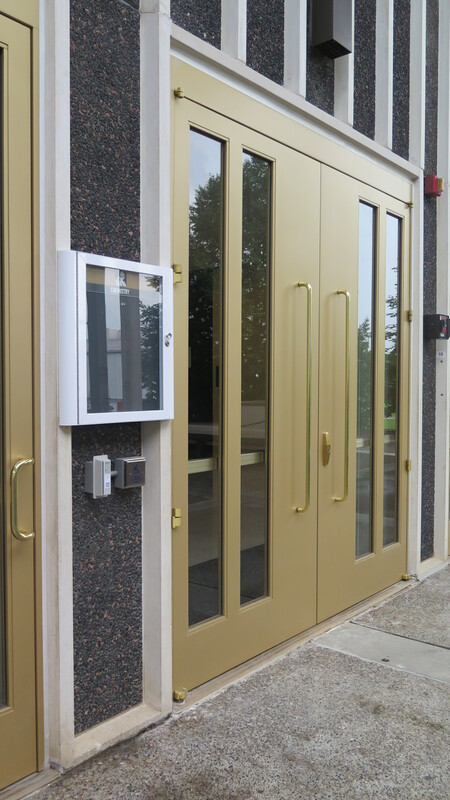 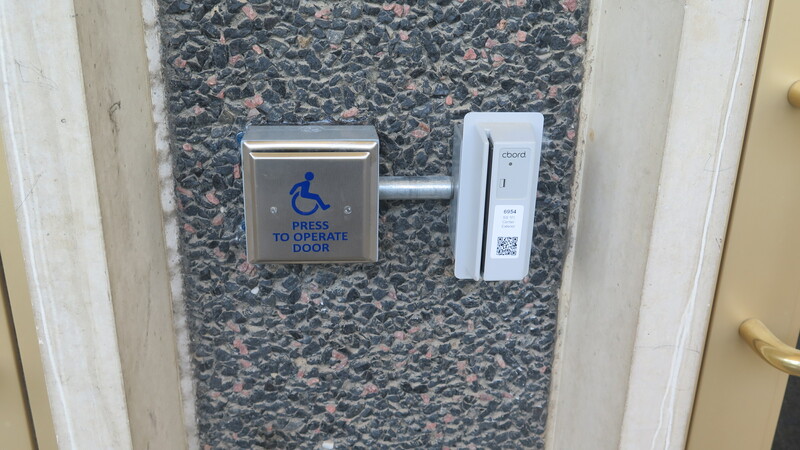 The new aluminum doors and frames have motorized door operators on one door at each location. 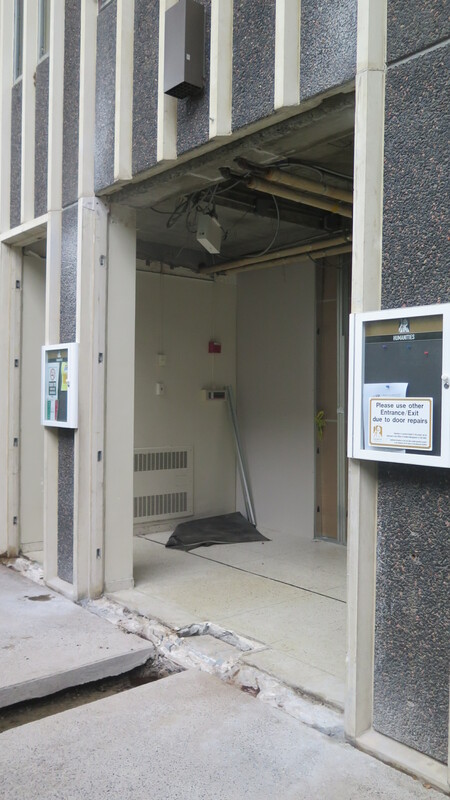 Cosmetic enhancements to each lobby vestibules are also complete.